Venafi discovers 60% of CIOs experienced certificate-related outages that affected critical business in the last year. 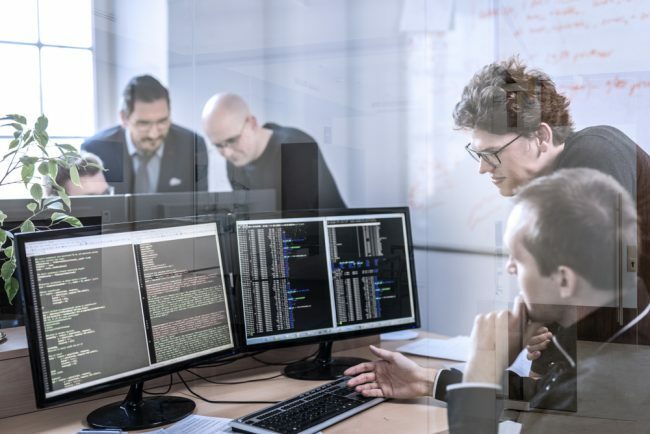 Six in 10 organizations experienced digital certificate-related outages last year that routinely affected critical business applications and services, and 74% of information technology decision-makers said a cyberattack could cost them their job. See CU Times’ latest roundup of some reported technology moves in the CU industry. CU executives share their perspective on open core systems and the benefits to their CUs and members.